those modules will require 100 hours of study each to complete. 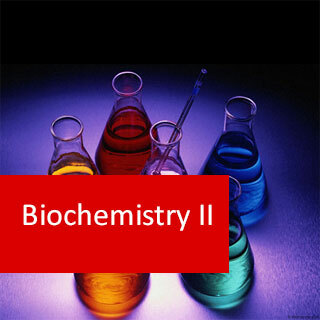 Biochemistry II BSC203 course online. 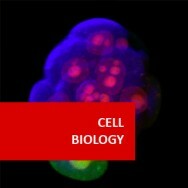 Strengthen your biochemical knowledge and further your career ! Learn about the important building blocks of life including: Amino acids, proteins, sugars, polysaccharides, lipids, enzymes, vitamins, hormones, RNA and DNA. 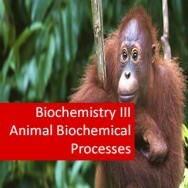 This course focuses on biochemical molecules. 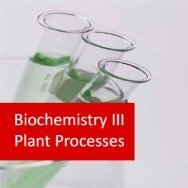 Students would normally have completed Plant or Animal Biochemistry , before attempting this module. Name the four nucleotide bases that DNA is composed of and state which bases can pair with each other on opposite strands. 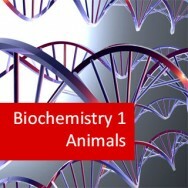 Describe the structure of DNA (B-DNA) with as many of the essential features as you can list. 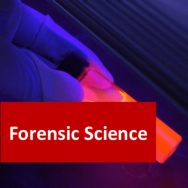 Describe the equipment used for gel and paper electrophoresis and the operation principles. List some methods for purifying and studying proteins along with a brief description of each method. List some of the properties of proteins that form the basis for their purification and separation from each other.